It’s possible to add $500 or $1,000 to your savings with a simple action. Clark.com suggests using store receipts to save for the future. Many retailers display a “You Saved” amount on a receipt for items on sale and store discounts. By putting this amount in a savings account you can avoid spending the “saved” money on other items. Collecting receipts in an envelope or box, or scanning them to an app, can also help analyze buying habits to make wiser purchases in the future and not make as many trips to the store. This action can result in an extra amount each month added to your savings. This money can be added to your emergency fund or retirement account. For additional information on the receipt savings trick, click here. 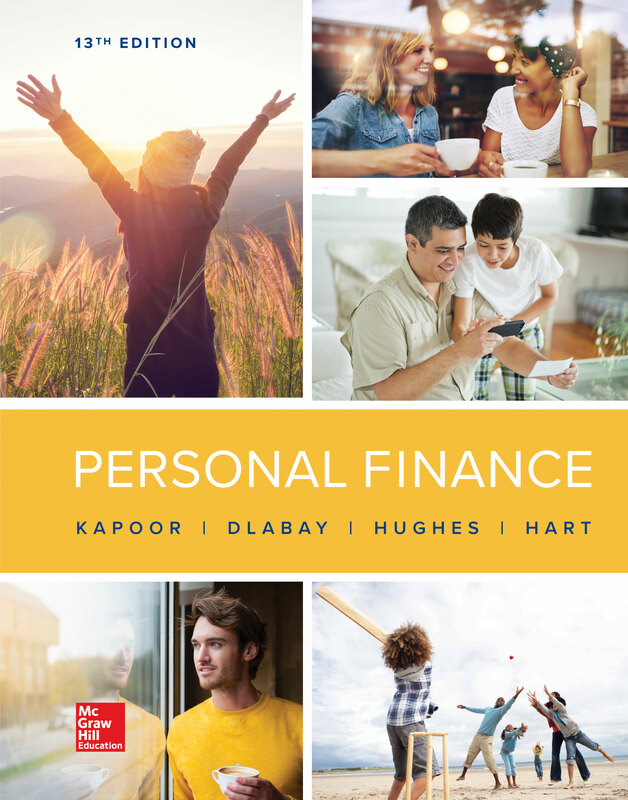 Have students talk to others to obtain ideas for methods for building a person’s savings account. What do you believe are the benefits and drawbacks of using this system? Describe other actions that might be taken to motivate you and others to build your savings? As you walk into your bank, you are met by a video teller. These robo-banks allow you to connect with financial specialists based on your needs through a virtual concierge and videoconferencing. These banking staff members are located hundreds and thousands of miles away. Banks benefit from these actions with fewer branches and fewer employees covering customers in many geographic settings. A variety of services to enhance the banking experience, such as offering co-working spaces for customers who work remotely. Payment systems in the athletes’ Olympic pins to complete purchases transactions at the 2018 Winter Games. Customers can pay with a facial recognition scan in some retail settings. Financial services offered through Alexa (Amazon), Siri (Apple), and Google Assistant allowing bank and credit card customers to check their balances, pay bills, and send money. For additional information on technology banking trends, click here. Have students talk to two or three others to obtain their ideas about: (a) future banking technology, and (b) the setting and services of the bank branch of the future. Have students create a presentation or video that communicates future banking activities. What technology services do you desire from a bank for your financial services? Describe actions banks might take to better serve the needs of customers.